Nurse Dani: First few weeks in paediatric A&E! 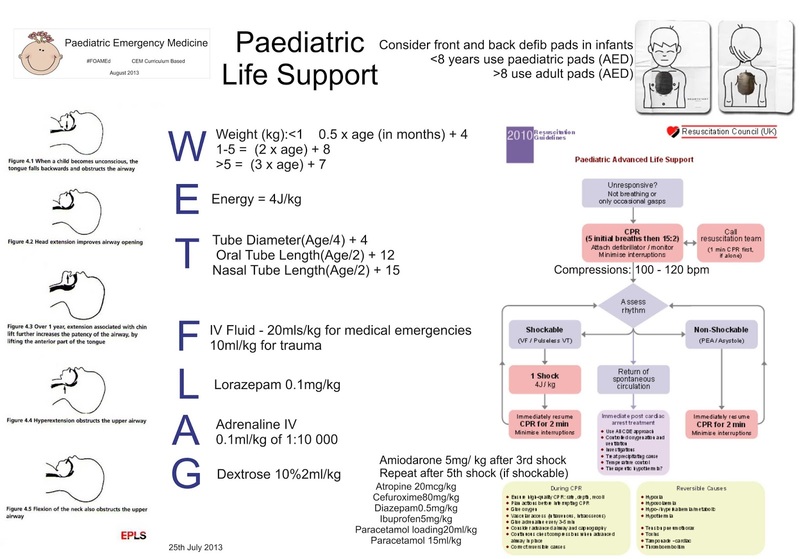 First few weeks in paediatric A&E! I'm coming to the end of my second week in paeds A&E now and I'm really enjoying it. One of my favourite things about the placement is that I'm learning a lot every shift. A nurse commented to me the other day that I seem like I've taken to it like a duck to water, and I hadn't really realised until she said it, but I feel like I'm starting to get to grips with this placement fairly quickly. I think a big part of that is that it's quite easy to be independent, which has been great, and I think it's a great placement to become more confident in my skills, so I'm glad I got it as my sign-off. I managed to organise planning and carrying out my snapshot assessment within the first week, so I'm already getting through my portfolio stuff, too. I've actually found it slower and stranger to adapt to having time off between shifts without actually having to study for exams or write my dissertation or essays than I have actually being back on placement, and slowly I'm picking up hobbies again. What things did I like to do for enjoyment before I started this course?! Feel like it was so long ago! I've started reading again which is great, and I like the fact I'm slowly getting my life back (but it's a been a real time management act trying to fit in seeing and doing things with my boyfriend who works Mon-Fri and I have loads of weekends on this rota!). I've had some interesting experiences already, one of which was spending a few hours in Adult Resus (where the unstable / most sick adult patients in the emergency department go to). I was able to observe the care of an older gentleman who had had a subarachnoid haemorrhage (bleed on the brain - a stroke) which was leading to brain herniation (commonly called 'coning'). This is when the bleeding causes pressure on the brain, and the build up of pressure forces the brain through the small gap at the bottom of the skull where it meets the spinal cord. This meant that his heart rate and respiratory rate was becoming slower and his airway became unsafe. I was able to see the team intubate him and get him ready for transfer to a hospital that would be able to potentially carry out neurosurgery on him, which was interesting to see, especially how it's different to when critically ill children get retrieved. The experience that stood out for me most however, was the opportunity to witness the sharing of bad news with the family - something I've not seen in my three years of training, but I'm really grateful I was able to be a part of. The breaking of bad news, (which is usually more of a process rather than a one-time thing, especially as family members often need information told to them over a period of time rather than all at once), is an area I really want to look into more, but it was really valuable to witness it done in a way that I think was really good, as far as the adjective 'good' can be used to describe something like that. Another interesting shift was when I was able to be involved in the care of a child who was in SVT, which isn't something you see very often. SVT is an irregular heart rhythm (called supraventricular tachycardia) where the heart is beating abnormally fast. To correct this, the child had to have a drug called adenosine, which slowed the heart down immediately, which was amazing to watch (especially as the heart rate was initially around 230 and went down to 120 in under a minute!). One of the recognised side effects of this drug though is a sense of impending doom, and so it can be really, really unpleasant for a patient to have it. The child came in as a priority call by ambulance too, which is when the paramedics let the hospital know in advance that they're bringing an unwell patient in, and I was able to see how caring for a unwell child works from the get-go. It involves sending out a call to let paediatric medical staff, anaesthetists etc. in the hospital know that an unwell child is coming in so that they can come to the resus room and be prepared. From a nursing perspective, it also means making sure the room is ready with monitoring equipment, calculating WETFLAG (see below), and getting any drugs ready - in this case it was the adenosine. I've also been able to get a shift in Adult ICU organised for next week which I will write about once I've been, but for now I've got to get ready for a night shift. Just over 10 weeks left of being a student! Hello! My name is Dani and I am a newly qualified nurse in PICU (paediatric intensive care). Copyright Student Nurse Dani 2014-17. Powered by Blogger.